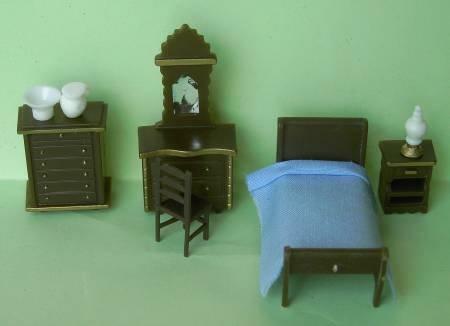 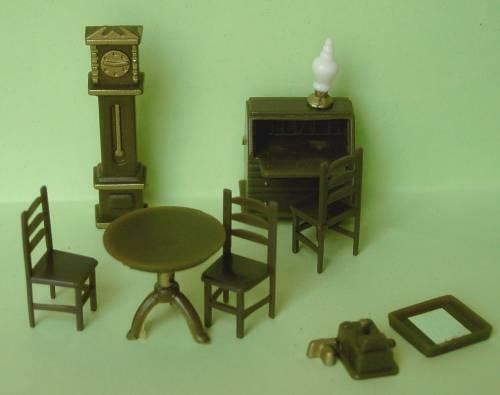 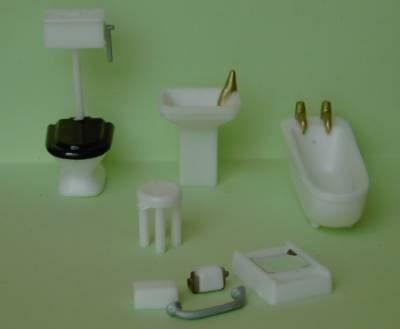 1/48th scale furniture sets. 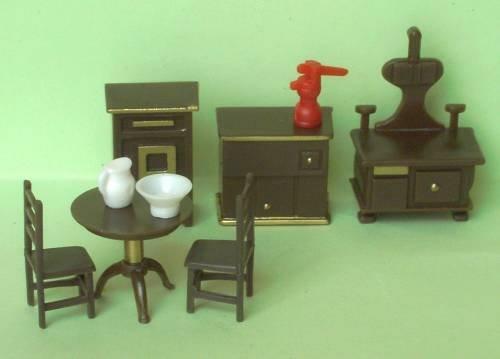 Very cheap and very useful BPF, brown plastic furniture. 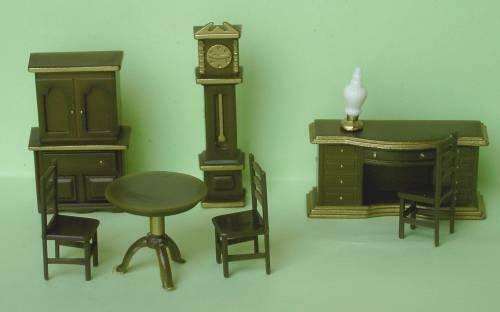 Can be painted.